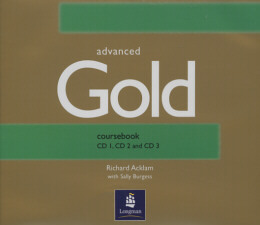 GOLD SERIES: Available for PET, pre-FCE, FCE, CAE and CPE exam preparation. The Gold series builds students´ confidence by providing carefully graded exam training combined with thorough language development. The series is popular with students, whether they are aiming for exam excellence, or simply greater confidence in English.